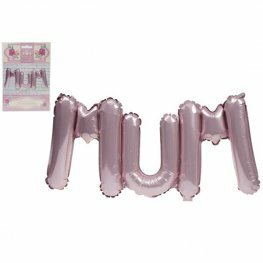 Anagram Mothers Day Assorted Air Filled Foil Balloons. 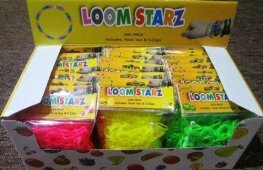 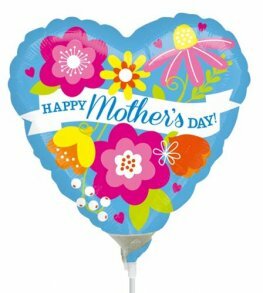 These Balloons Are Sold Uninflated. 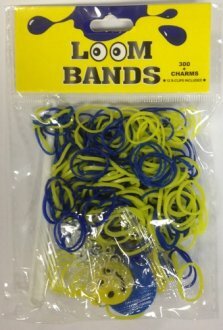 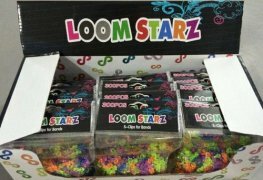 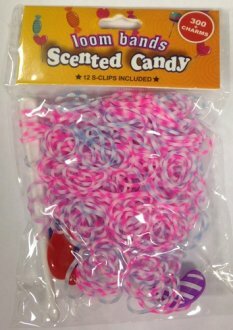 Cups And Sticks Not Included. 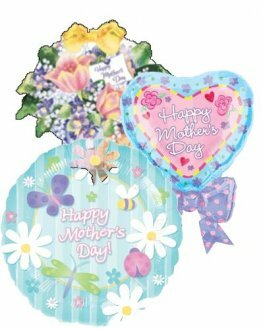 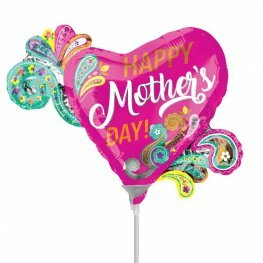 Anagram Uninflated Happy Mothers Day Swirl Open Heart Mini Shape Air Filled Foil Balloon. 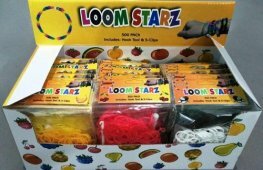 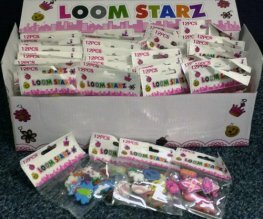 Please Note Cups And Sticks Not Included. 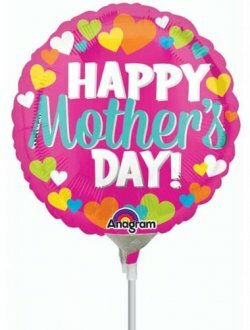 Anagram Uninflated Happy Mothers Day Mini Heart Shape With Bow Air Filled Foil Balloon. 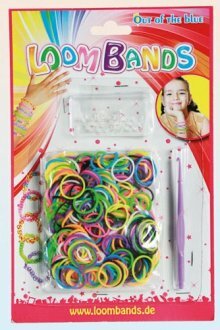 Please Note Cups And Sticks Not Included. 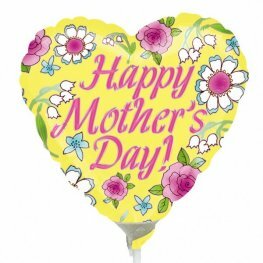 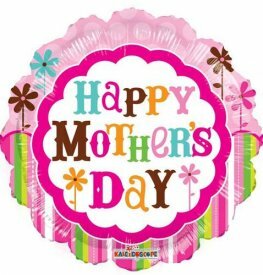 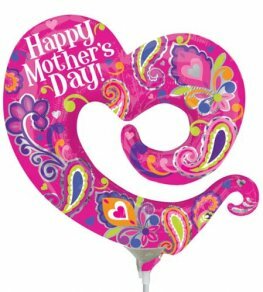 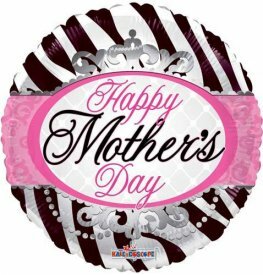 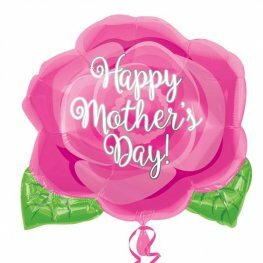 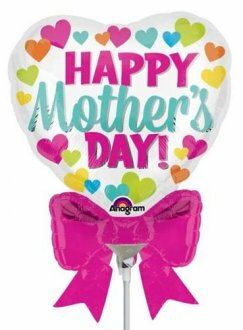 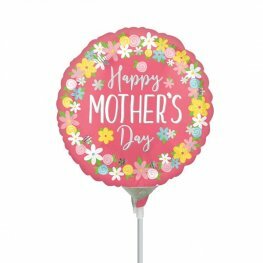 Happy Mothers Day Pink Rose 18 Inch x 16 Inch Wholesale Junior Shape Helium Foil Balloon.